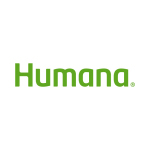 NEW ORLEANS--(BUSINESS WIRE)--Humana Inc. (NYSE: HUM) announced today that Dr. Shelly Gupta has been appointed Regional Medicare Medical Director for Humana’s Gulf States Medicare market operations in Louisiana and Mississippi. Dr. Gupta has been a practicing physician in Louisiana for the past several years, managing private patients in a home setting, and as a staff physician in Houma, LA., overseeing a panel of primary care patients in an ambulatory care setting. For the past two years, Dr. Gupta has served as a medical director for Humana’s Gulf States Medicare operations, based in Humana’s New Orleans regional executive offices. 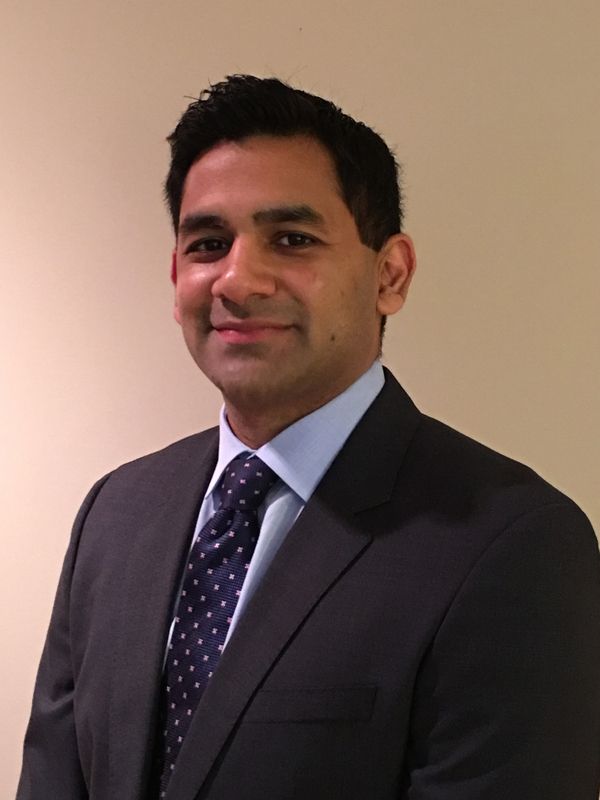 In his new regional medical director role for Humana, Dr. Gupta will oversee clinical and medical activities for Humana’s Senior Products segment in the Gulf States, encompassing Humana Medicare markets in Louisiana and Mississippi. Dr. Gupta’s appointment was announced this month by Humana Gulf States Medicare President April Golenor. Dr. Gupta reports to Golenor and he will be based in New Orleans. Dr. Gupta received a Bachelor of Science degree in biology from the University of Southwestern Louisiana in Lafayette, LA. ; did graduate-level coursework in biology at the University of New Orleans; and earned his M.D. from the LSU Health Sciences Center in Shreveport, LA. Dr. Gupta completed his residency at LSU, where he served as chief resident. 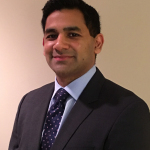 Dr. Gupta is board certified and is a diplomate of the American Board of Family Medicine. Dr. Gupta has been recognized by the LSU Family Medicine Residency Program in Kenner, LA. as “Resident Teacher of the Year.” He is a member of the American Medical Association, American Association of Family Practitioners and the Louisiana Association of Family Practitioners. In the Greater New Orleans community, Dr. Gupta has been active in support of Big Brothers of New Orleans, Make a Wish Foundation and Hospice of New Orleans.